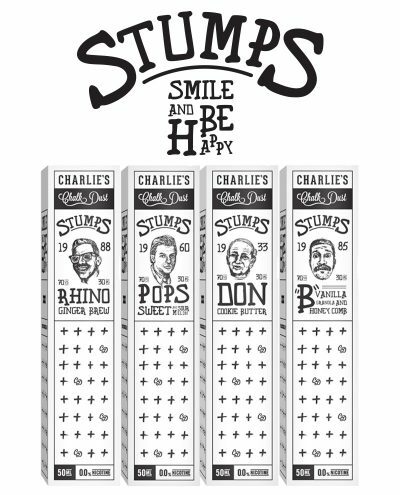 Stumps By Charlie’s Chalk Dust gets the whole gang together for this innovative 4 flavoured E-Liquid lineup. 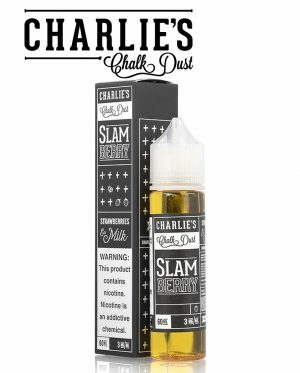 The line pays homage to the founder’s friends who’s crazy flavour requests helped craft Charlie’s Chalk Dust flavours to where they are today. Flavours that range from mild to wild. Get ready for the next chapter in Charlie’s Chalk Dust story. Stumps B – A honey and vanilla granola bar! Stumps Don – Fresh from the mixer cookie butter! 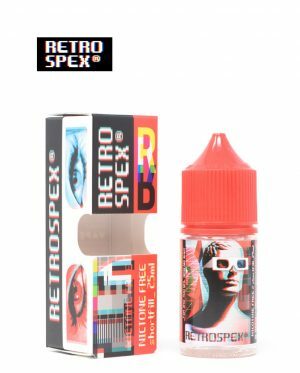 Stumps Pops – A sweet and sour fruity melon candy blend! Stumps Rhino – Offers a flavorful spiced ginger beer!